Are you looking to upgrade to Voice Over IP? 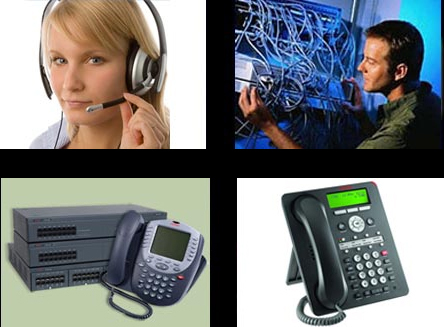 Do you have an old PBX Telephone system and need help? At Fusion, we provide the latest solutions in IP Digital Technology, as well as maintenance and repair for traditional systems.